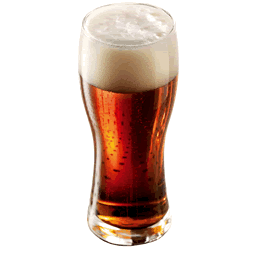 March Beer (Bière de Mars or Spring Beer) the first brew of the year, made from the fresh crop of malts and hops. It is a mellow, fruity beer with a full flavor - floral aromas, fruit (bananas, ripe fruit) and subtle notes of roasted and caramelized malt. The beer has an elegant well-balanced bitterness.